This sativa dominant strain has an 80:20 sativa/indica ratio which makes it more of a morning strain (not strong enough to knock you out). Smokers just starting out should try to avoid this. The strength of this strain is comparable to Haze. It has a THC level around 16% and 0.5% CBD content. Medicinal uses of this strain include the treatment of glaucoma, migraines, nausea, depression, arthritis, multiple sclerosis and ADHD. The head high that this strain delivers is not enough to treat insomnia since the indica levels are not sufficient. Inhaling the smoke takes some time (3-4 minutes) to work its magic (i.e. reach medicinal levels). After this, it provides a constant and strong high. 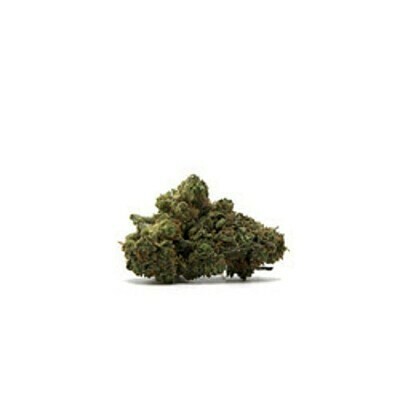 Due to the high sativa levels, it functions similarly to other strains with the same sativa levels. It can be categorized as a strong cerebral medicine.